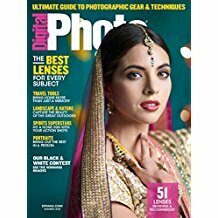 Tips, advice and how to information on everything from getting the perfect shotto deciding which camera to buy. Learn about techniques, gear and software fromthe pros. You will learn to take better photos regardless of your current skill level.